Care Dryers is the healthcare arm of Haystack Dryers who have been supplying body dryers to the global leisure industry for over 15 years. We have developed a number of products that dry people, or groups of people, after enjoying a water based activity or to get dry after washing in a bathroom or changing room. 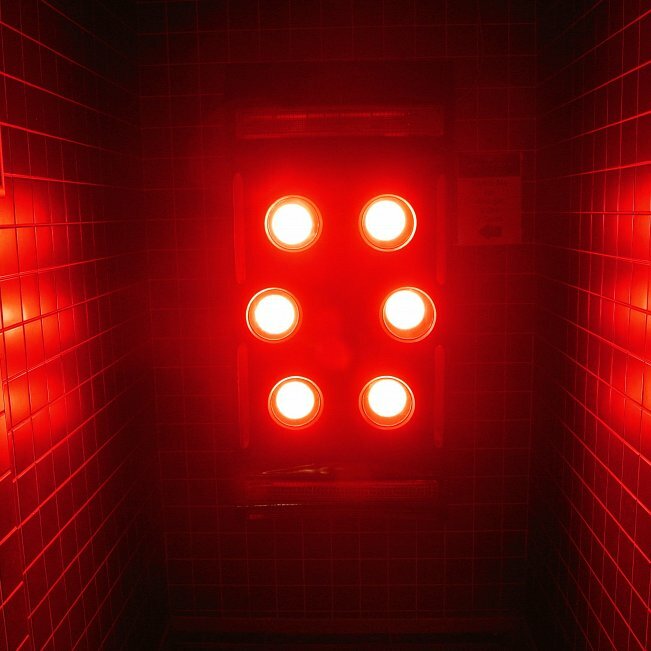 Using our experience in manufacturing and worldwide service alongside many of the biggest names in the leisure industry, we have foccussed our knowledge of innovative drying solutions on the healthcare sector. Care Dryers and their products are relatively new in the healthcare market and specifically aimed at assisting people to dry themselves after washing or to help carer staff dry people that can’t dry themselves. The process of washing and drying can be time consuming and sometimes an unpleasant experience when it doesn’t need to be. Some people can’t easily reach to dry, may have sensitive skin or are not able to dry themselves without assistance. Typically it can be very cold after a shower, particulalrly if you have limited movement and cant dry quickly with a towel. The dryer creates a warm and enjoyable experience that can a dry a person in just a few minutes. Additionally, care homes can spend a lot of money on staff and laundry in the washing and drying process which can be drastically reduced with the addition of a dryer. 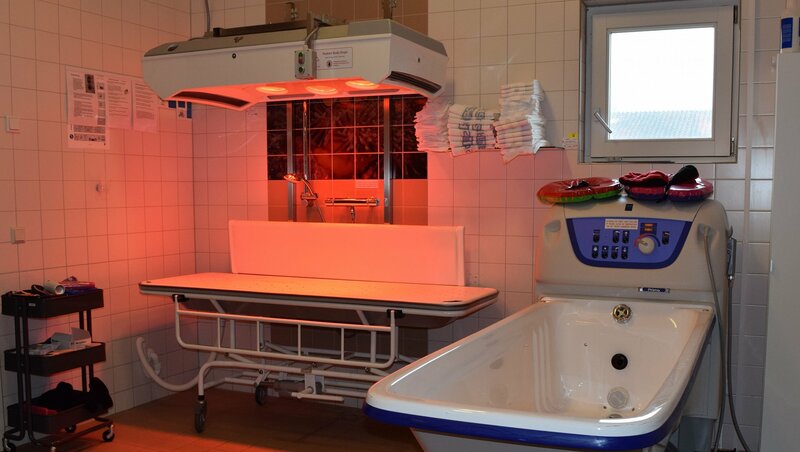 Body dryers can be positioned on the wall for people to stand or sit in front of or can be supported horizontally over a stretcher or changing table. This can assist carers to dry people with more complex needs or that need to lie down to be washed and dried. The benefits can vary greatly depending on the personal cirmcumstances of the user and the environment the dryer is in. Please see our Applications page for more detail on different situations.